Generator System Services, Inc. started operation in February 2003. 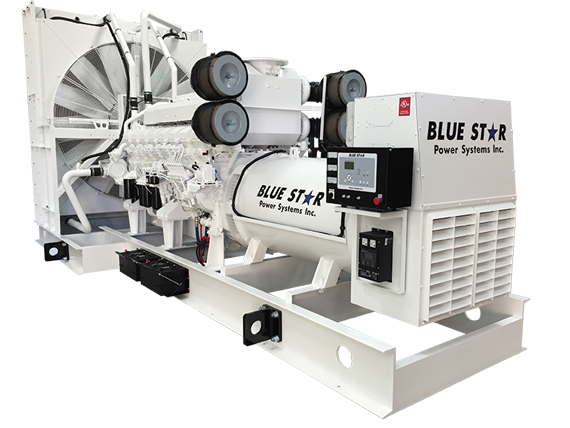 The company was founded by Tim Miller and Robert Ryg who have over 30 years of experience in the standby generator industry. Our corporate headquarters is located in Mapleton, MN which is the center of our area of coverage. Our corporate philosophy is to handle our customers needs with full effort, honesty, courtesy and in a prompt manner. Realizing that all customers are individuals and have their own specific needs, we are flexible so as to meet those individual needs, yet meeting industry standards. GSS strives to become a regional leader in generator service.